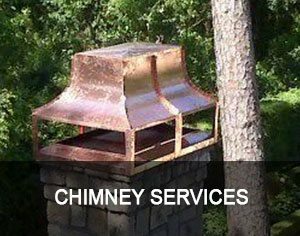 Looking for the most complete and trusted chimney service and wildlife removal company in the Houston or DFW area? Chimney and Wildlife is here to answer your call! 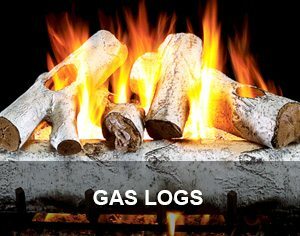 Gas log installation to increase the beauty and efficiency of your gas fireplace. 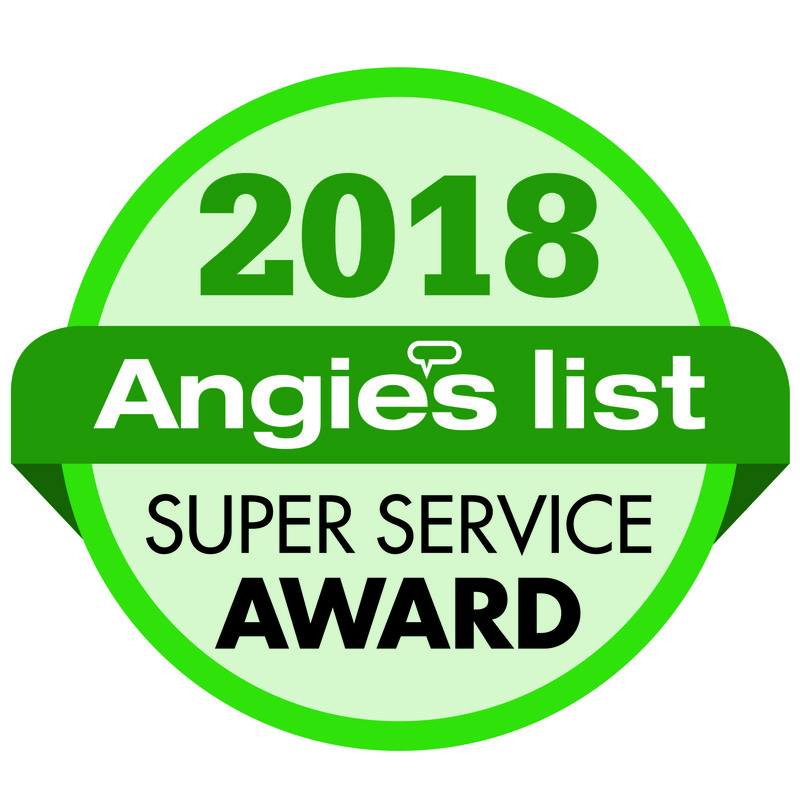 Full chimney services from cleanings, inspections, remodels, rebuilds, custom chimney caps, and everything in between to keep your chimney working smoothly and safely. 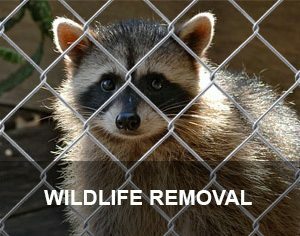 Humane wildlife removal to make your home critter-free. Animal proofing your home to ensure no future animal intrusions. 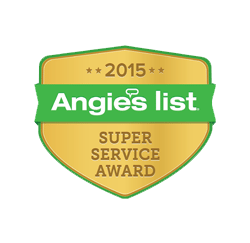 Whatever your needs are, we can be your solution for both routine and “special circumstance” chimney care. When it comes to safety and efficiency, nothing beats a proper and professional chimney cap. 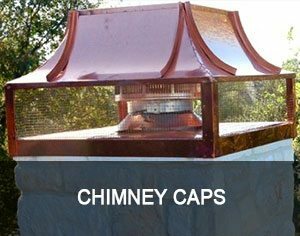 All of the custom chimney caps installed by Chimney and Wildlife Specialists are fabricated by our sister company North Dallas Metal. This insures that each order is measured, fabricated, and installed by our highly trained staff. If you are wanting to get rid of the hassle of burning wood, but not the ambiance of the fireplace, we suggest a set of our luxury gas logs. 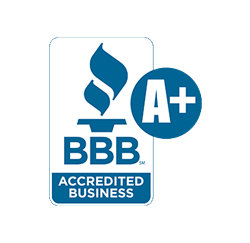 With our competitive pricing and high quality, we make sure our customers get the best product. Our gas logs will transform your home into a cozy and elegant space for you and your family! Pests in your home are annoying, potentially embarrassing, and can create an unsafe environment for your family. They may also cause damage resulting in costly repairs. Just knowing that there are animals in your home is enough to keep you awake at night. 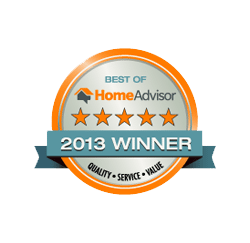 Now you can rest assured knowing that we will take care of your home! 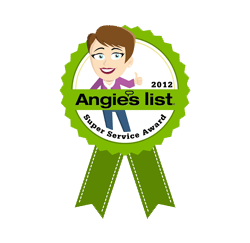 Are you planning a chimney sweep for your home? A full safety chimney inspection is included with any chimney cleaning. Our fully trained technicians will check your damper, firebox, lintel packing, brick, mortar, refractory panels, mortar crown, flashing, and cap. An estimate will be given for any repairs needed. 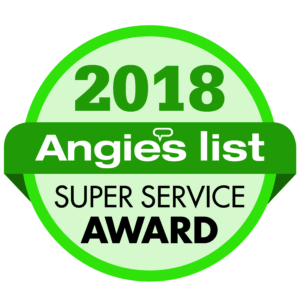 “I had heard good things from neighbors about the great service and reasonable prices, so I called about a new chimney cap and Josh was out the next day. He was extremely helpful and professional. The reasonable price he quoted was exactly what I paid and the new cap looks beautiful. I now have peace of mind knowing I won’t have critter problems in the future. I highly recommend Josh to anyone in need of chimney services. – Mary K, Dallas, TX.